Kanye West deletes his Twitter and Instagram accounts and go off the grid to work on his new album. For weeks now the G.O.O.D. Music chief has been missing from the public eye leading some folks to believe that he is in hiding. Turns out Kanye West has been in the mountains at a Wyoming retreat enjoying some piece and quiet while working on his new album, TMZ reported. He has been there two weeks prior and has now gone back for another week where he hopes to find more creative inspiration. The last time we’ve seen Kanye West in public was around Valentine’s Day when he took his wife Kim Kardashian on a dinner date. Even at his Yeezy fashion show in New York in February he was hardly seen. He was also missing from the Met Gala last week where Kim Kardashian attended the event solo. This absent from the public eye lead many to believe that there are problems at home, but sources are saying that is not the case and he is just staying away from the public eye to work on his project and spend some quiet time with his family. Kaye West also scrubbed his Twitter and Instagram clean leaving some to believe that something is going on. His last album was the Life of Pablo released last year when he also promised that he would be releasing at least three projects for the year. But that didn’t happen and in the middle of his Saint Pablo tour last November, he had a mental break down and was briefly hospitalized. That marked the beginning of his withdrawal from the public domain. 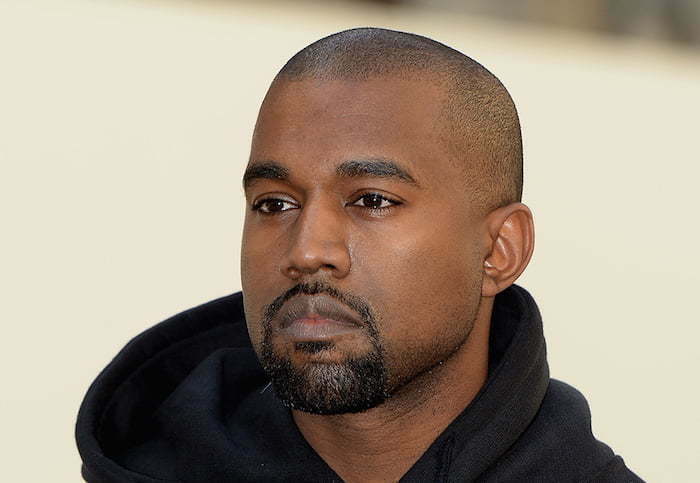 We look forward to getting some new music from Kanye West sometime soon as get gets ready to drop his new album on us.